In the past, a lost wallet, stolen credit card, or misplaced ID were among the paramount culprits of identity theft.Today, one need not lose a thing to eventually lose it all. commerce merchants have a new tool at their disposal to help mitigate the risk of fraud in online transactions, with MasterCard’s introduction of Expert Monitoring Fraud Scoring for Merchants. MasterCard will release an e-commerce anti-fraud product for merchants in May, said Mike Plotnick, MasterCard's communications leader. 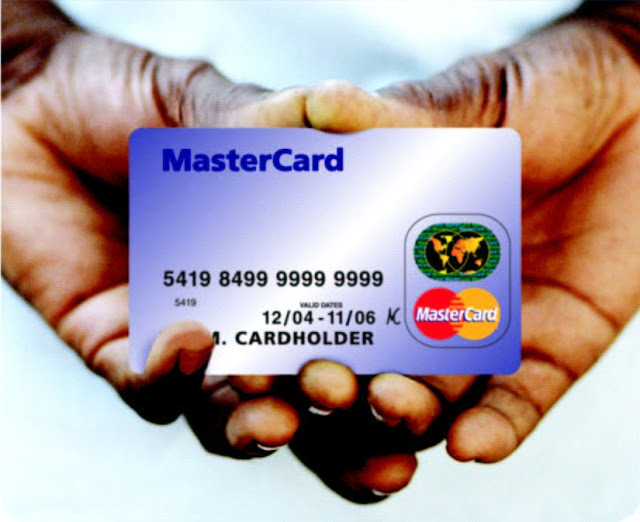 MasterCard announced the product at the Merchant Risk Council show in Las Vegas. The solution is designed for global merchants to assess transactions on U.S.-issued cards. In other words, the service provides merchants with a “predictive fraud score for Card-Not-Present transactions in real time to measure the likelihood that a transaction is fraudulent.”Basically, the service looks at the buyer’s history and gives an evaluation, much like a summarized list of references but in the form of a single score. Beginning in May, the Expert Monitoring Merchant Fraud Scoring tool will be available as an option for acquirers and their merchants across the globe on all Card-Not-Present transactions originating from U.S.-issued cards.